Williams-Sonoma, Inc. (NYSE: WSM) reported Thursday its third quarter earnings, which included an earnings miss, margin concerns, and a concerning guidance update for the fourth quarter and full year. Morgan Stanley's Simeon Gutman maintains an Equal-weight rating on Williams-Sonoma's stock with an unchanged $48 price target. 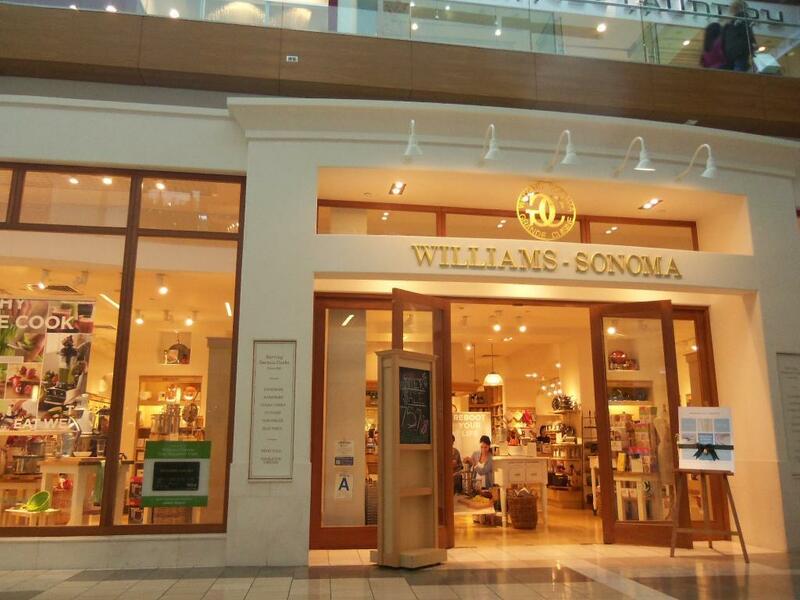 Williams-Sonoma's third quarter did show "solid" comps of 3.3 percent as various initiatives including lower price points and shipping offers are resonating well with customers, Gutman said in a note. However, these same initiatives are coming at the expense of profits as merchandise margin deleveraged 120 basis points. This shows that the company's initiatives "are not paying off enough" to support the stock, especially at a time when gross profit growth continues to moderate on multi-year stacks. 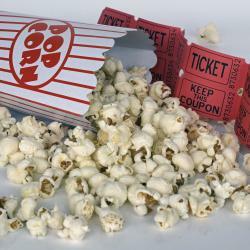 The retailer's fourth quarter guidance implies the margin weakness seen in the third quarter will continue, the analyst said. But Williams-Sonoma's management team appears to be managing the business as best as possible and the ongoing woes are industry-wide and not company specific. In fact, the EBIT margins are a standout in the industry at 9 percent versus 6 percent at Bed Bath & Beyond Inc. (NASDAQ: BBBY) and less than zero at Wayfair Inc (NYSE: W). Bottom line, the company's earnings report may give some bears more ammunition but a "base case" scenario of flattish gross margin, a 1 percent basis point EBIT margin contraction in 2017 and a 9.4 percent contraction in 2018 remain unchanged. Under this scenario the stock's $48 price target is based on a 13x P/E multiple, which is in-line with other home furnishing retailers. 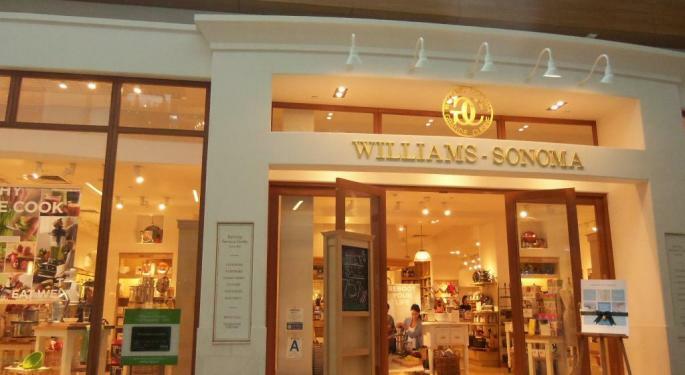 Shares of Williams-Sonoma were trading lower by more than 10 percent early Friday morning at $47.05.